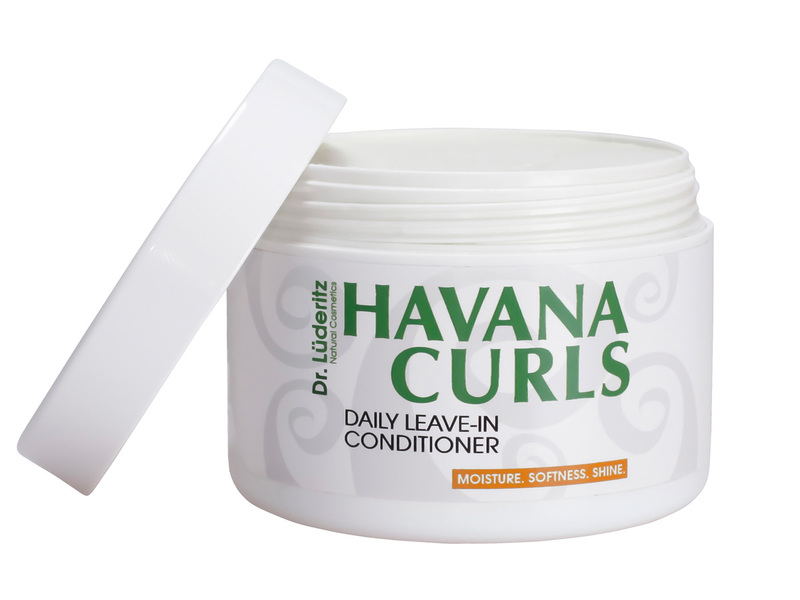 The Havana Curls Leave-in Conditioner is a natural emulsion – a mixture of natural oils, plant extracts, vitamin, protein and water. 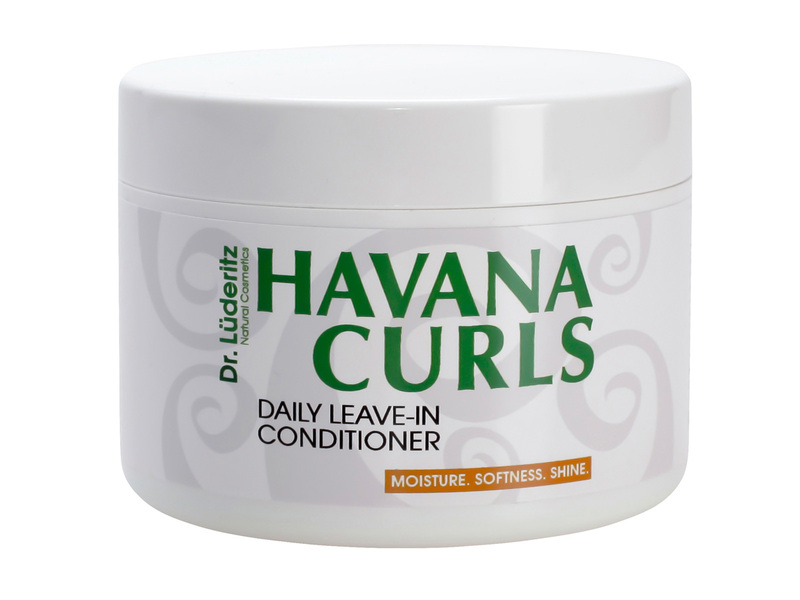 With the selected natural ingredients and the balanced pH a well conditioned, shined and healthy curly hair is guaranteed. The two ingredients Shea Butter and Mango Butter with their high percentage (about 10%) of unsaponifiable components lead to a more moisturized and revitalized hair without a greasy feeling. Furthermore the synergetic effects of the ingredients result in an amazing softness of the hair. For coily hair (type 4) apply a small amount to wet or dry hair, especially to the tips. 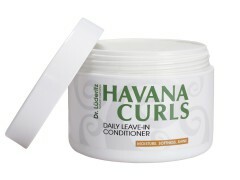 For curly and wavy hair (types 2 and 3) apply a small amount to wet hair only. Do not wash out. 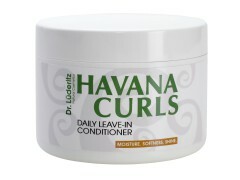 The HAVANA CURLS Leave-in Conditioner has a very thick and rich consistancy. Therefore you only have to use a small amount. Use it like a cream on your hands and then run your fingers through your hair. Make sure you massage it well into your hair to get the best results.